Hooman's Blog: Create your own South Park character! 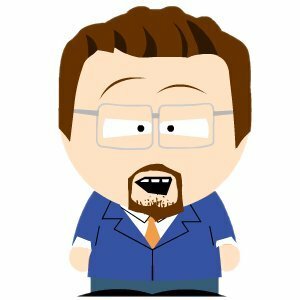 Create your own South Park character! Posted by Hooman at 1:05 p.m.
Watch out for fake Paypal e-mails!